Foundation to encourage parks, open space and trails in San Luis Obispo County. 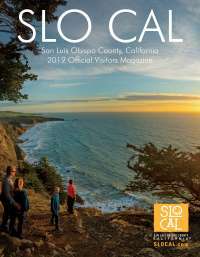 Hiking, Biking, and Equestrian Maps for trails throughout San Luis Obispo County. Great ecotourism experience! Sponsors events for hikers, bicyclists, equestrians and dog owners.